1. 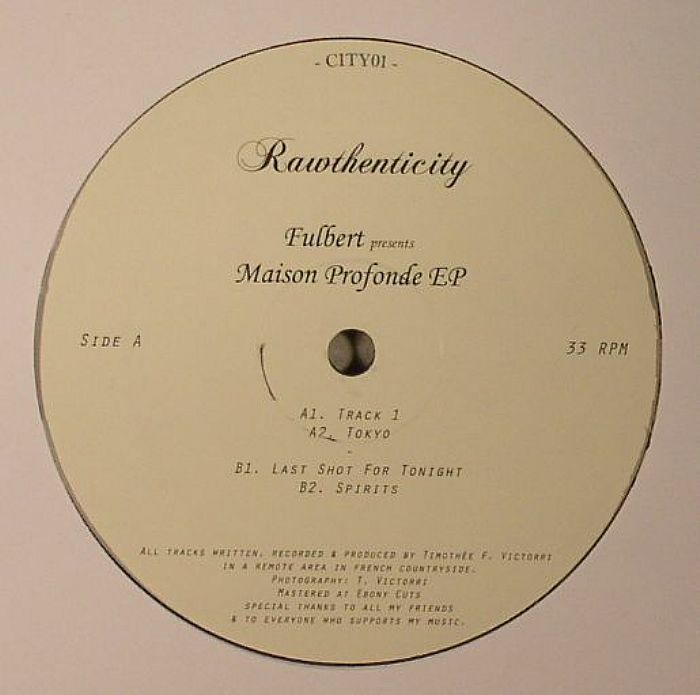 "Last Shot For Tonight"
Maison Profonde sees the inaugural release for Parisian producer Fulbert's Rawthenticity label - no doubt a cheeky reference to the Rawthentic City EP he put out on Soul Notes last year. 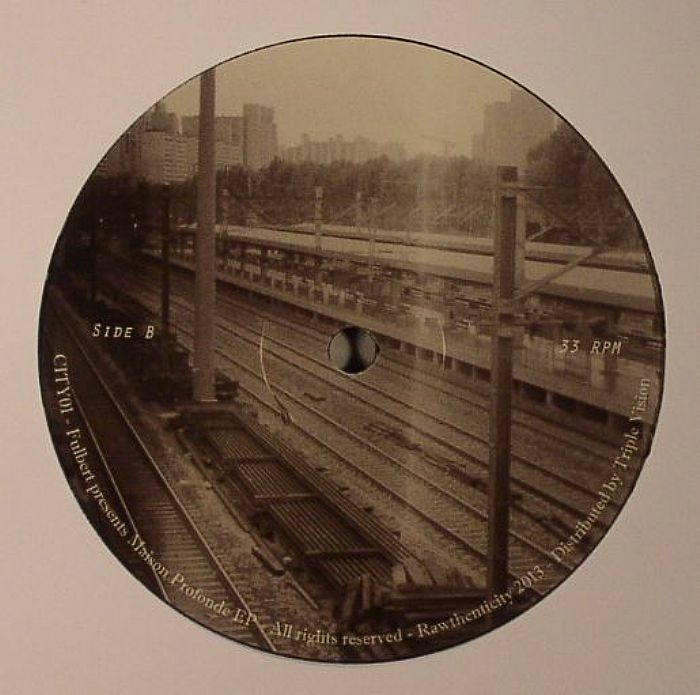 Continuing to develop his tough take on 90s house, "Track 1" delivers some satisfyingly crunchy kicks and some vocals delivered in a hip-hop scratch style while "Tokyo" flips the script for some classic organ chords and a deep boogie bassline to go with its bumping hi-hats. 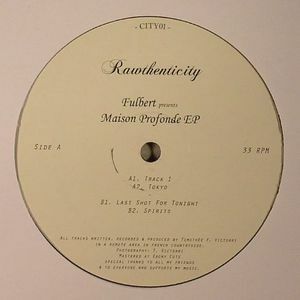 "Last Shot For Tonight" takes things on a moody late night trip, with a rippling acid line floating across its dubby backdrop of soft bass and slowly drifting chords, something repeated on closer "Spirits", whose slightly pitched chords end things in suitably reflective fashion.